Apply to our 2017 Summer Internships! Now Accepting: Internship Applications for Summer 2016! 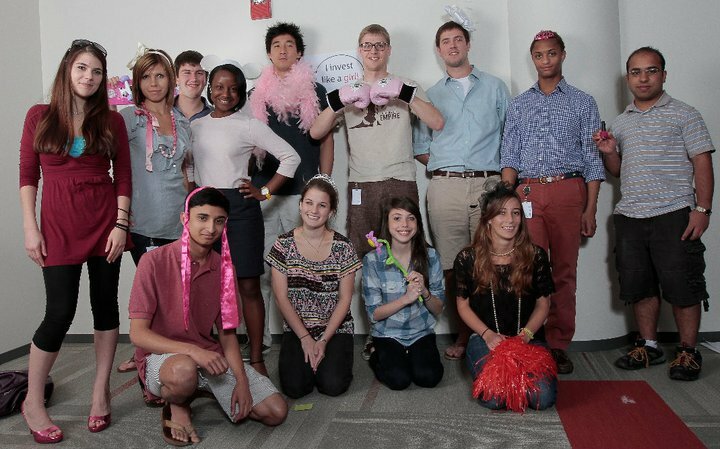 The Fool’s summer internship application deadline is quickly approaching! Apply here by January 15. We’ll be looking for the next great group of undergraduate students who will be joining our investing, marketing, editorial and tech teams this summer! Remember, Apply by January 15!